"A superb profile on an elusive subject"
"The camera reveals, the Duke is tense-a musician in almost desperate search of that melody"
"The best film on Ellington"
Filmed just six years before Duke Ellington’s death and at the peak of his career, On the Road with Duke Ellington serves as perhaps the most revealing an intimate portrait of the artist ever recorded. “A man who writes music has got to hear it,” Ellington says. 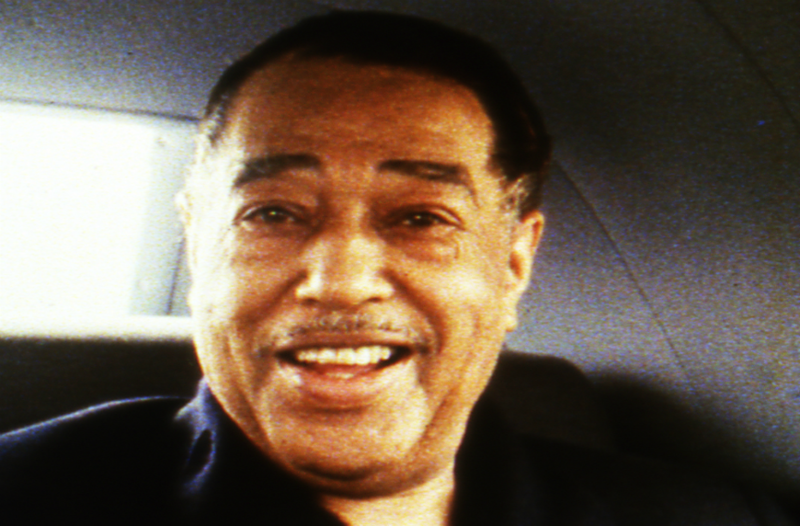 “Music is very regenerating when performed…a profit in joy.” In this film, the camera follows as Ellington moves from town to town, between recording studios, concert halls, hotels, always concerned with reaching people with his art.